Intermediate of organic pigments,e.g. C.I. 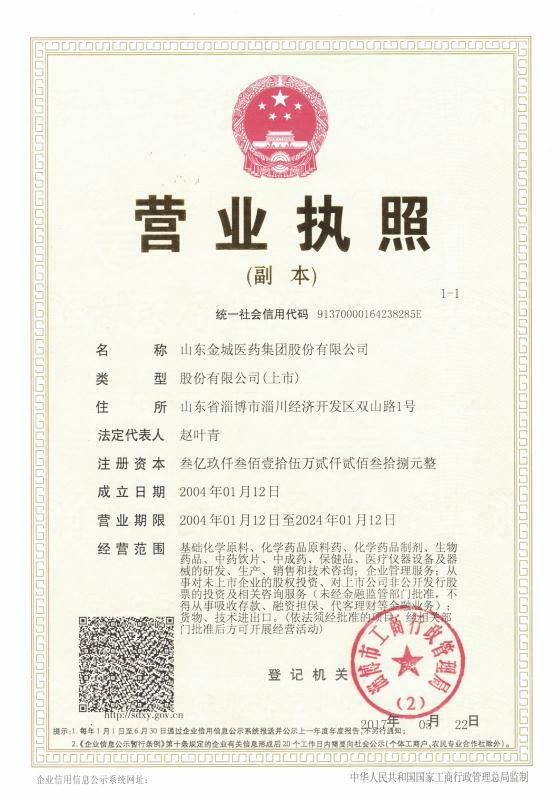 Pigment Red 171; 176; 185; 208, etc.